Officially kicking summer into high gear, Canada Day has brought with it a variety of amazing deals from free shipping offers to percentages and dollars off orders and to help you out, we have listed all the top ones below! 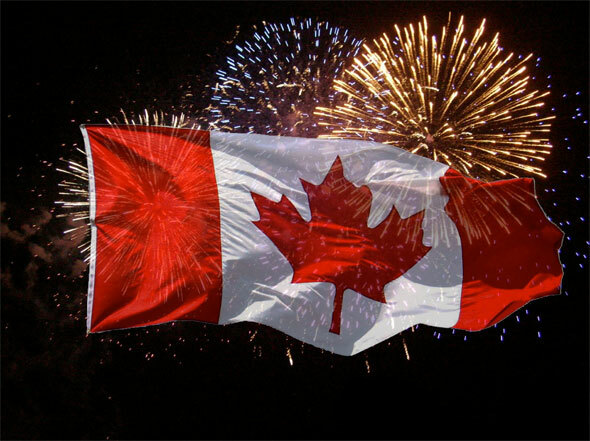 Happening on July 1st of every year, Canada Day is a day of celebration, festivities and fireworks. Find out below about the free events taking place all around the country.